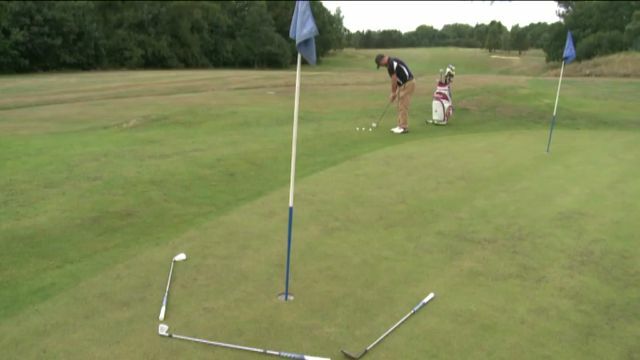 Dean Halford, The Online Golf Coach, talks through a technique with pitching to recreate pressure in practice to replicate what you experience when out on the course to improve your short game and build confidence. Dean Halford, The Online Golf Coach, is a PGA Advanced Pro who has worked on the European Tour and currently runs the London Golf Academy and is Head Coach of the Lee Westwood Academy. Golfshake.com - Play More. Play Better.